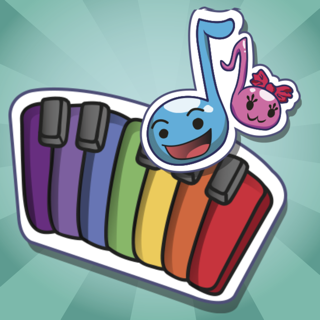 Welcome to PIANO LEARNING GAMES – A unique musical game that helps kids learn how to play the piano in a fun and engaging manner. 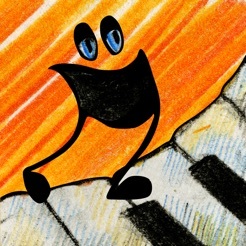 It is the world's best piano teaching app and offers fabulous support to traditional piano lessons. This amazing musical app will enthrall kids 4 – 12 years old and help them experience the joy of playing their first tunes. 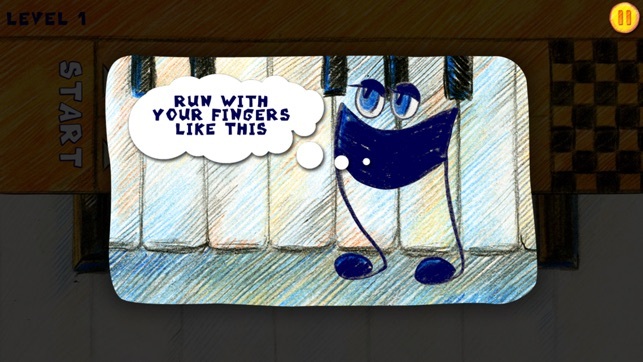 • A colorful, lively and interactive way for kids to learn music using the sounds of a Grand Piano. 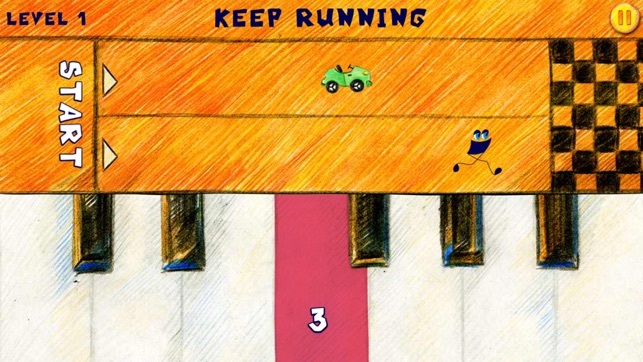 • The app has a main character called LITTLE QUIVER who lives inside the App and knows just how to teach young children about the keyboard, pitch, finger numbering, and the names of the keys. • LITTLE QUIVER, whose feet are musical notes that dance across the keyboard, interacts with and encourages its young piano students. • LITTLE QUIVER gives the kids musical tasks. 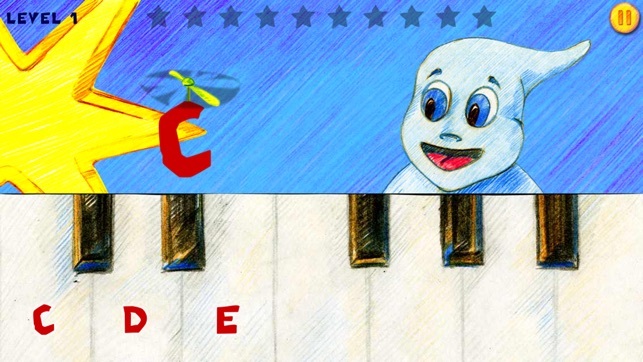 Watch him scurry across the keyboard with delight every time they get it right! • "Can you press the correct key?” LITTLE QUIVER asks. "You won!" he says. • With the help of LITTLE QUIVER and PIANO LEARNING GAMES kids will soon be using their little fingers one by one to play their first simple tune. - Limited time SALE, unlock ALL games for half the price! 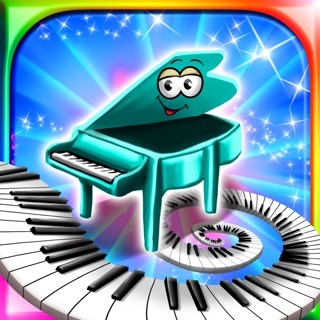 I teach piano to all ages and let me say this is a Great app for helping to teach young kids/small hands. Great job on this. One feature I would find helpful would be to be able to create profiles for individual students within the app so I can track/assess multiple students individually. And he can do it by himself. 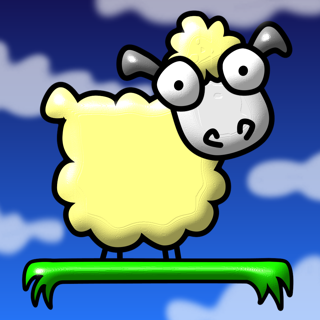 But the later levels are quite challenging, so I think we'll have some good use out of this app. Plus they are promising more games for free after you buy the 2 locked ones. Seems like a good deal! I am a piano teacher. I love this app for beginners or students I've had for a while that need a self-confidence boost. 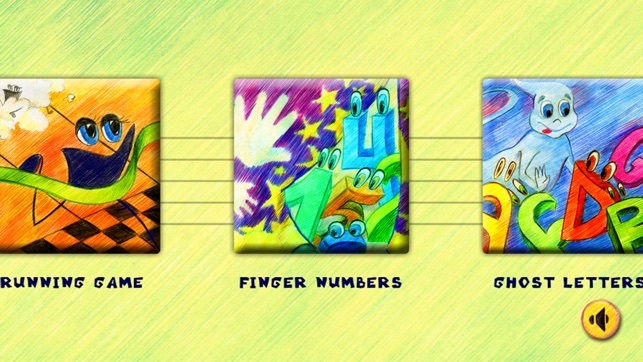 I played through all levels so that they are all unlocked and I can choose right where I want the kids to start.